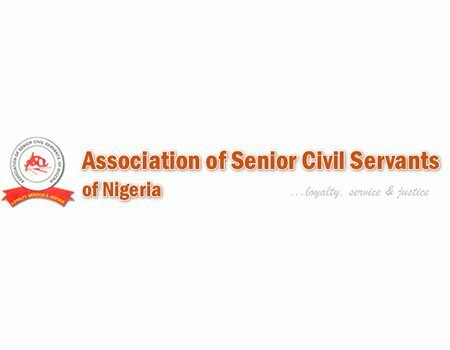 Federal civil servants threatens indefinite strike over unpaid salaries and benefits – Royal Times of Nigeria. 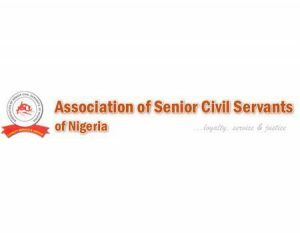 The Association of Senior Civil Servants of Nigeria, ASCSN has threatened to embark on an indefinite strike over non-payment of N200bn promotion and salaries and death benefits. The decision of the National Executive Coubcil, NEC of the ASCSN was read to journalists by the Federal Capital Territory Secretary of the association, Mr. Ojemhenka Isaac. ASCSN President Bala Kaigama told journalists after the meeting that the ASCSN would collaborate with the NLC to carry out the planned industrial action. “The arrears, owed the workers, were not paid even when the President directed the Head of Service to work out the details with unions and to commence payment”. “We wrote to Mr. President; he responded positively and then directed the Office of the Head of Service to sit with us and work out the details. The details were worked out through the MDAs and our representatives at the MDA level and submissions were made to the Office of the Head of Service. “That was done, then the National Assembly approved a virement but a chunk of the money was earmarked for the settlement of part of these arrears. But today, the explanation they are giving us is that the virement approved by the National Assembly has lapsed; that it is only capital projects that it (virement) can accommodate, it cannot accommodate overhead. “In fact, except if the National Assembly intervenes now, there is a tendency that even this year’s budget may not capture these issues. And that is why we have decided that enough is enough. We are going to picket where we know the problems are.